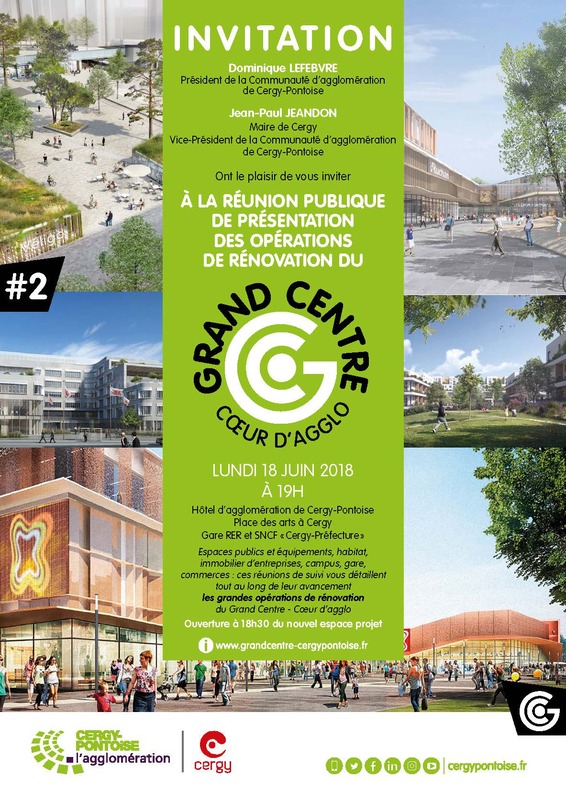 Marion Talagrand intervenes at the public meeting for the presentation for renovation work at the Grand Centre of Cergy-Pontoise alongside Dominique Lefebvre, president of the agglomeration community. 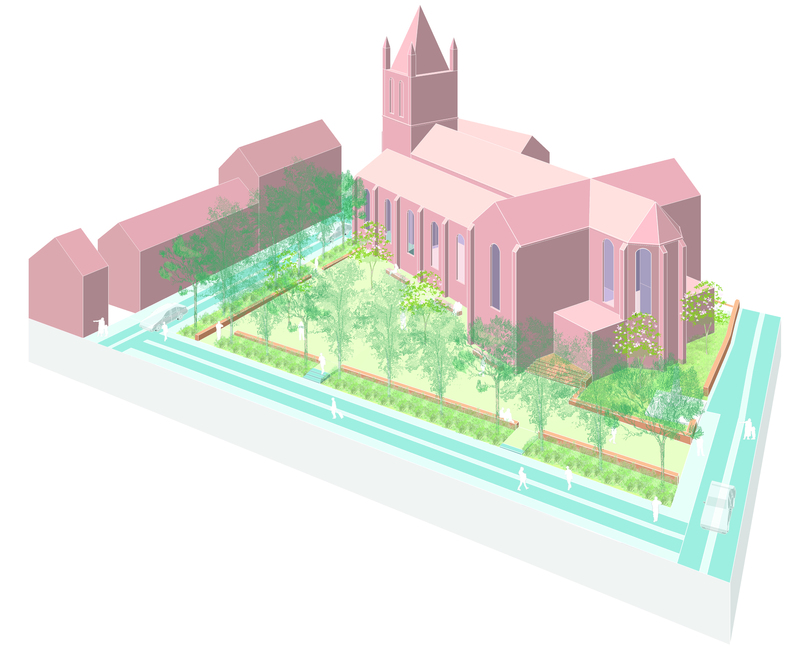 She presents the planning project for public space and for the concrete slab where beginning sitework starts soon. 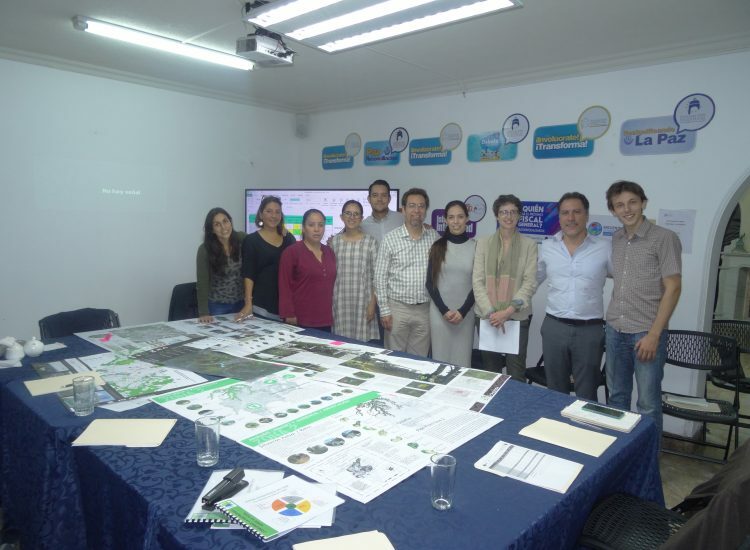 Marion Talagrand is invited by FundaEco to preside over the jury for the Metropolitan Greenbelt contest of Guatemala City. 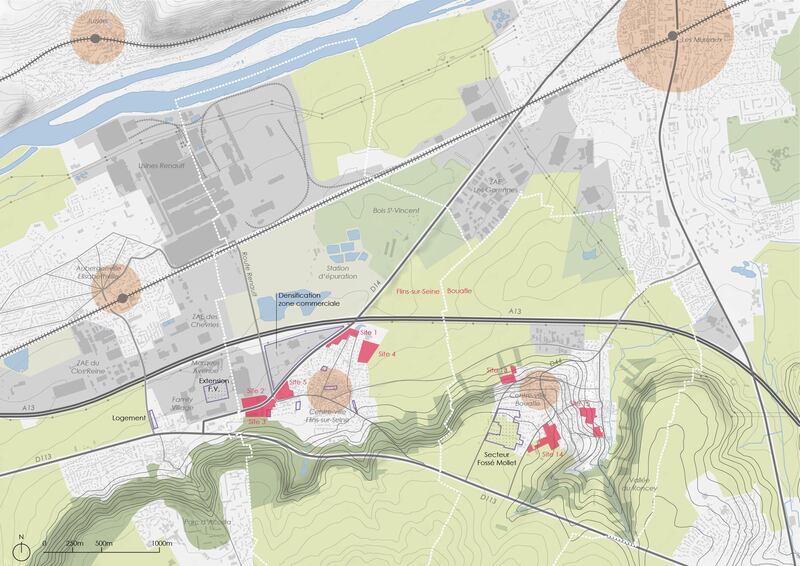 The project for the Metropolitan Green belt is lead by FundaEco and Innovatera and supported by the FFEM (French Funds for the World Environment). It aims to promote the conceptualization and achievement of an ecological and multifunctional framework that serves to regulate urban development in the Guatemalan capitol. During the awards ceremony, Marion Talagrand gives a conference on the theme “The Metropolitan green belt as a territorial urban framework”. 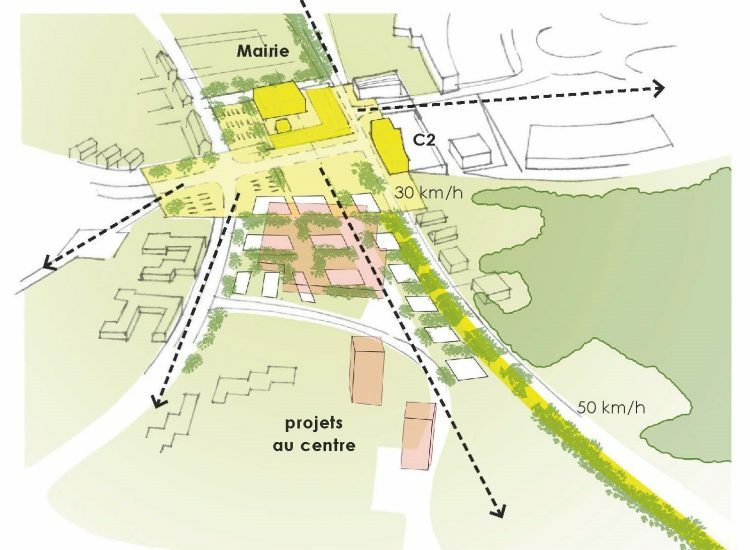 The urban community Creusot Monceau keeps AMT as mandate principal for the group OTCI, Vicarini, ETC to drive the redevelopment project for the avenue named ‘8 mai 1945’ with the challenge to requalify the city entrance, the access to residential areas, and the valorization of the center of Torcy around a square and a park. 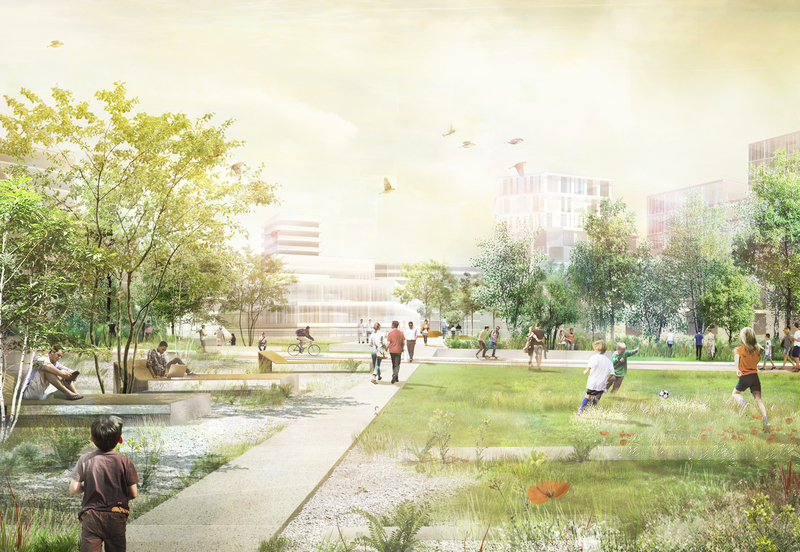 The project partakes in the national program for urban renovation. 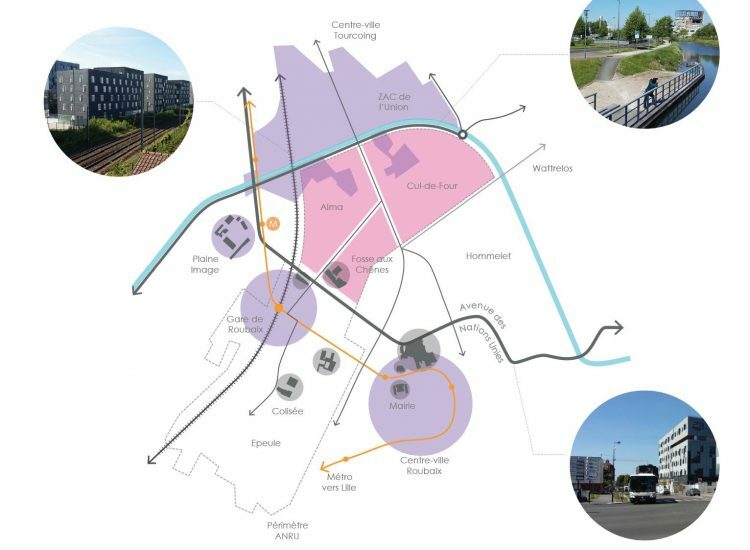 The Lille Metropole and the city of Roubaix retains AMT for a proposal for the Alma and Cul-le-Four boroughs in Roubaix. 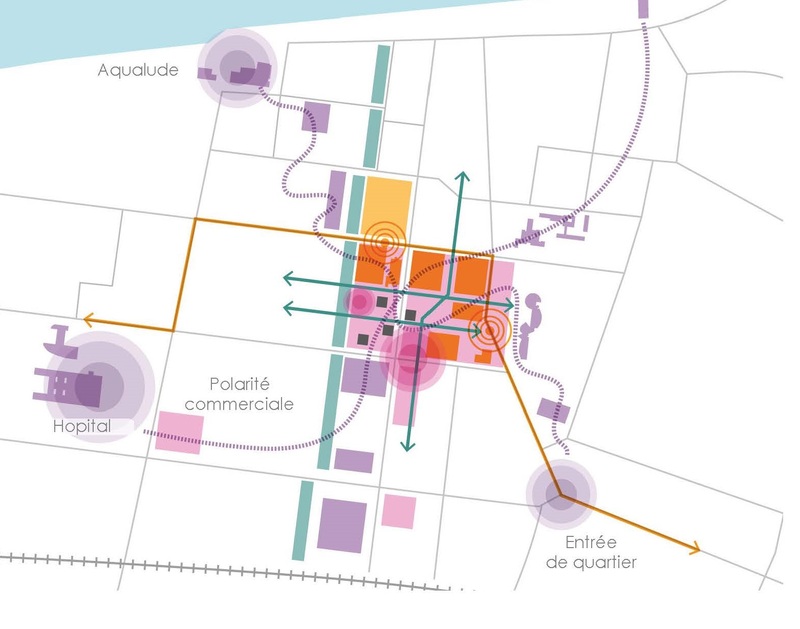 In keeping with committed actions for over 20 years in this area, it is necessary to take advantage of/benefit from the revival in Roubaix’s center and the development of the Union neighborhood to lead the Alma borough in its wake – by articulating a global urban approach. 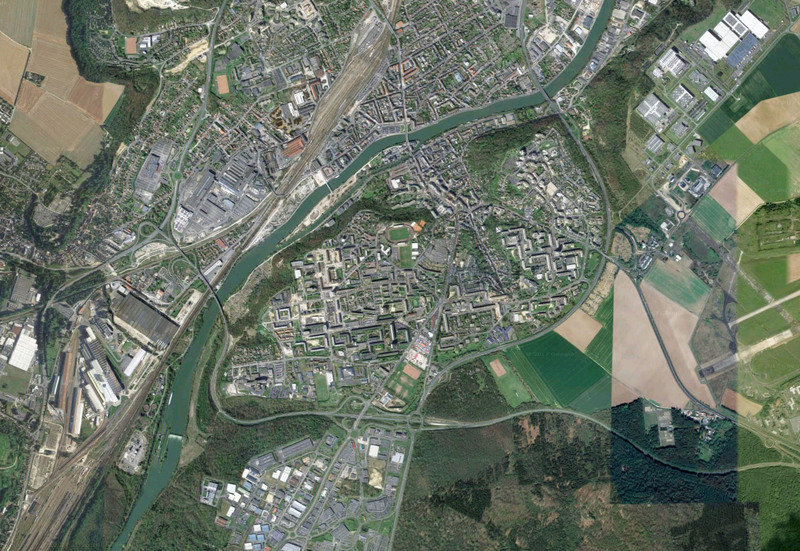 AMT is invited to tender by Grand Paris Seine and Oise on the Val Fourée district at Mantes-la-Jolie. 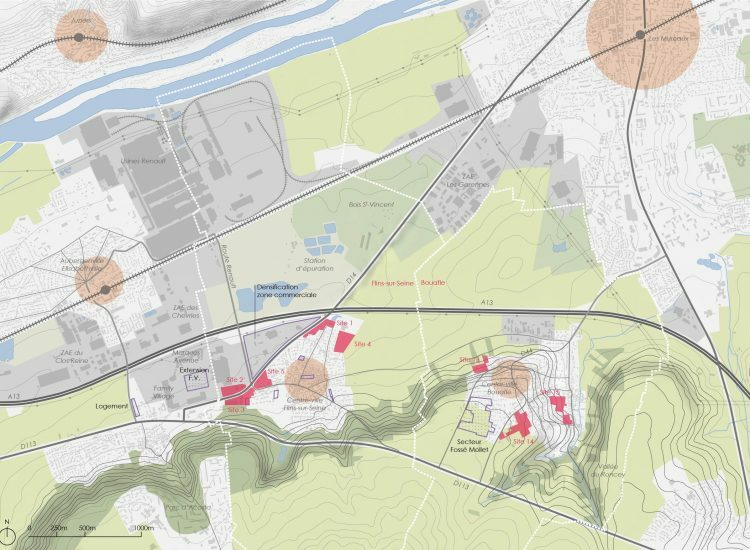 In the continuum of dedicated urban renovation actions for more than 25 years in this area. It proceeds henceforth to uphold the central character of Val Fourée throughout the GPS&O territory. 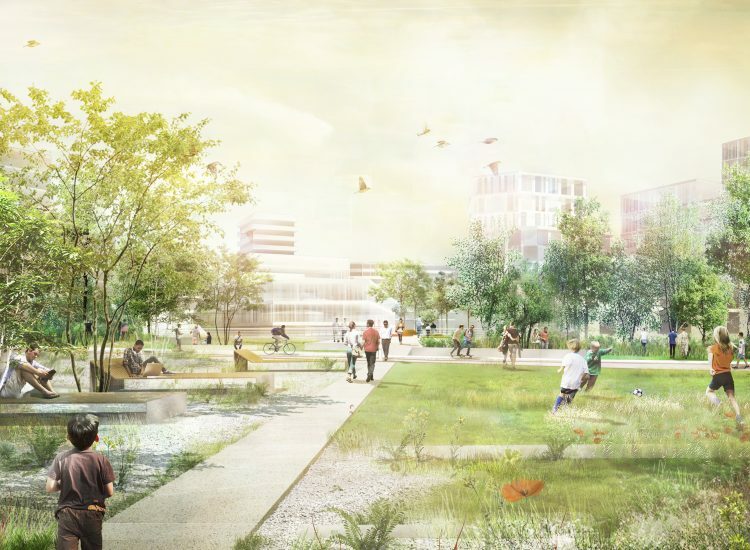 After the redevelopment for the rue de Gaulle and the forecourt of the town hall, the fourth segment of sitework begins for the re-characterisation for the heart of Yffiniac city. 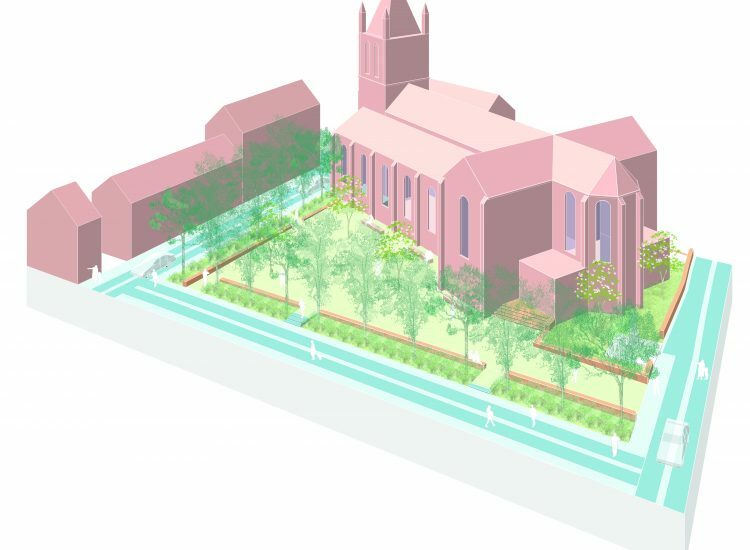 It pertains to the refurbishment of the Eglis garden. The shape of the enclosure serves as guide for the rest of the project. It is translated here into a garden outlined by stone walls and groups of trees. 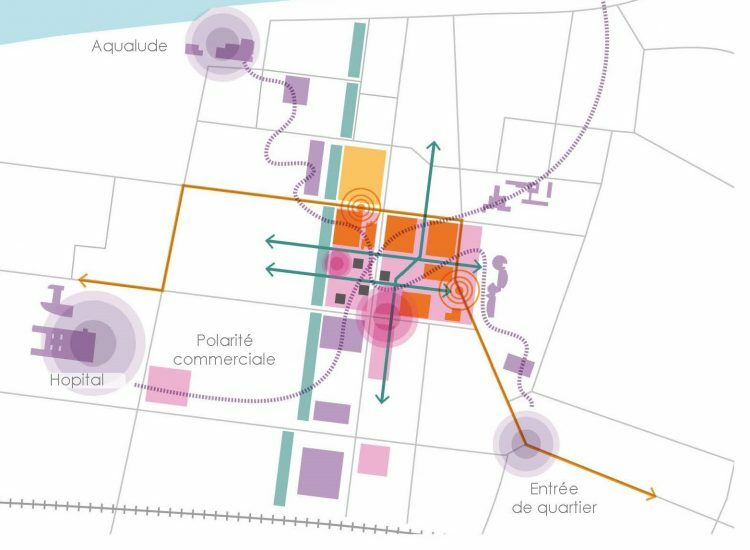 Grand Paris Seine and Oise assigns AMT to complete studies for urban capacity on 7 territorial communities with the purpose for implementing the OAP (Orientations for Planning and Programming) for the Inter-communal PLU. Building for public housing in the deficient territories and arbitration for renewal (instead of expansion) are key words for the action. 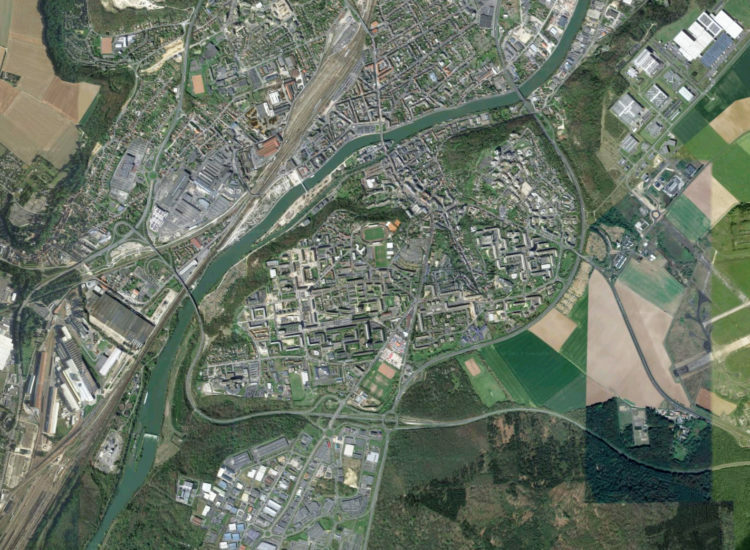 This involves the communities of Guerville, Flins, Bouafle, Orgeval, Vernouillet, Morainvilliers et Villennes. 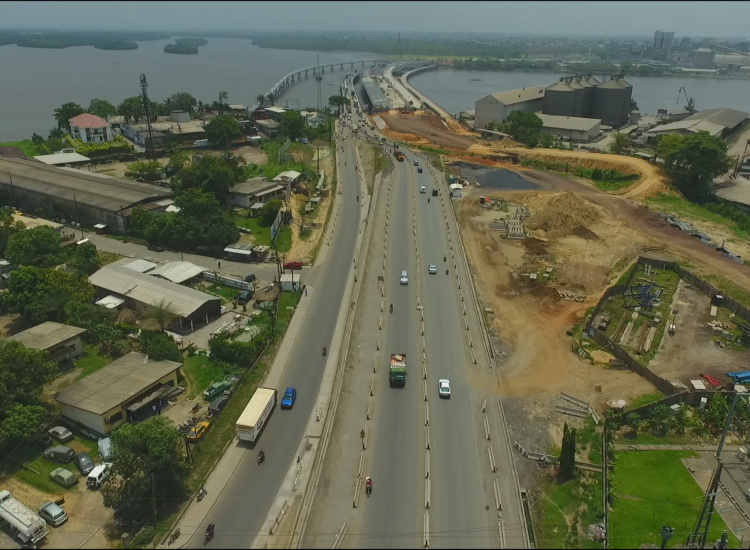 This fourth mission in Douala concerns the launch of the construction site for public space on the left bank in the Deïdo area. 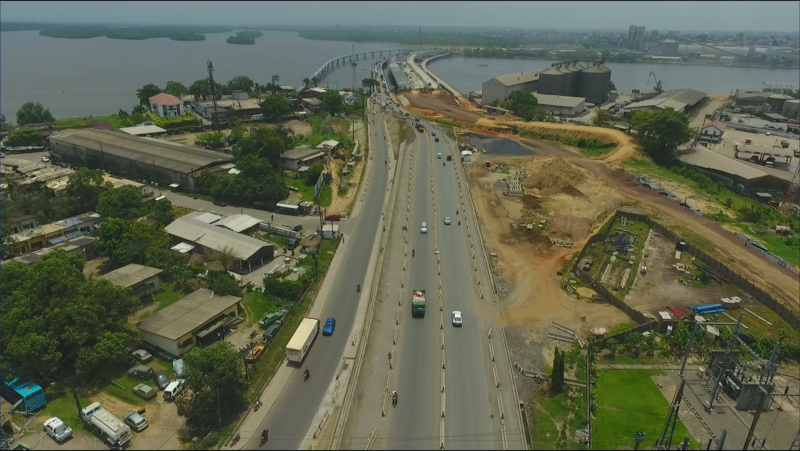 Pedestrian walkways, river accessibility, transitions with the mangrove, receiving urban areas .. are equally at stake with this project financed by the French Developmental Agency, put into action by a group lead by VINCI, associating the Urban Community of Douala and for which AMT was mandated. 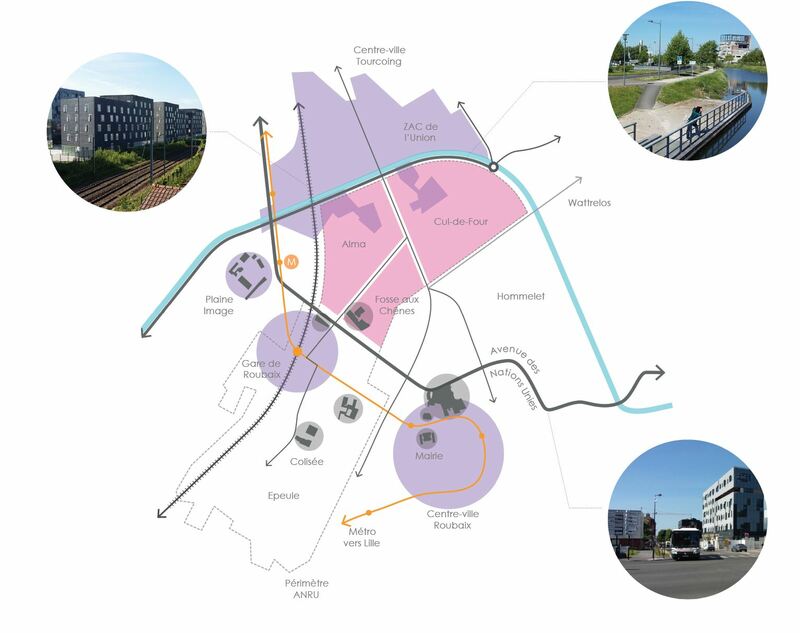 AMT is retained by the agglomeration community Creil Sud Oise to present an offer for the Hauts de Creil district. 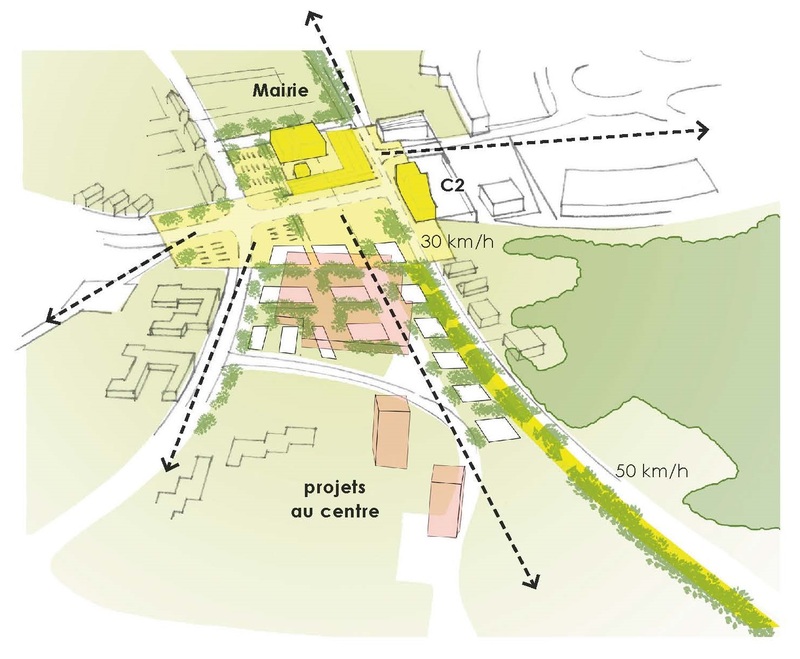 An outgrowth of actions done for urban renewal conducted within the framework of the ANRU, the CA Creil Sud Oise hopes to prioritize the transformation of the Moulin neighborhood for the NPNRU. 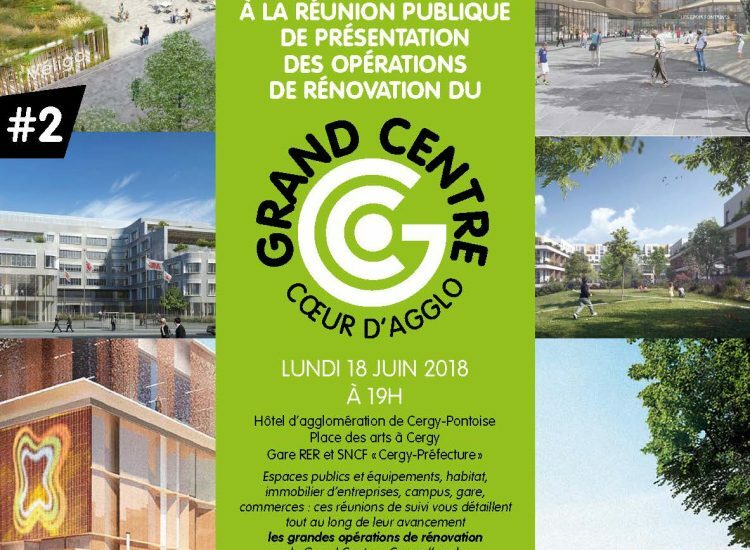 AMT, leader of the consortium associating BTP, Roberta, Vicarini, Urbatec, Biodiversita, Urbanwater et Etc., is invited to compete for the civil works project for Groues in Nanterre, a district in transformation around the future station for Grand Paris “Nanterre La Folie”.